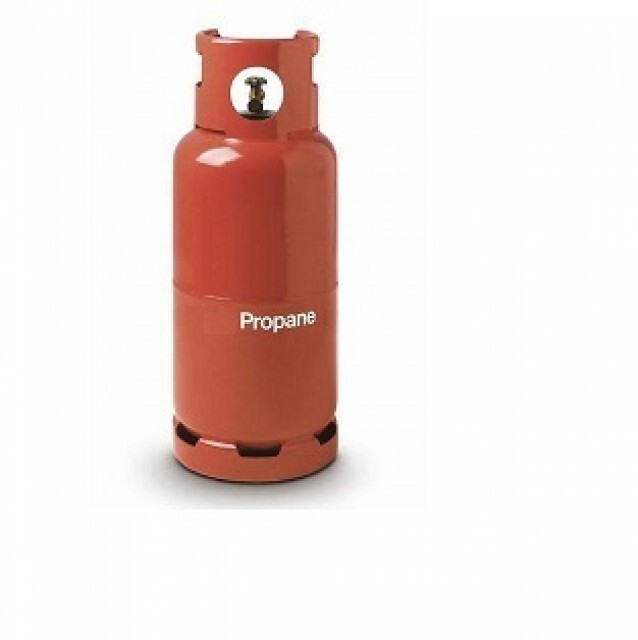 BNH LPG CYLINDERS L.L.P we stock the full range of Calor cylinders. 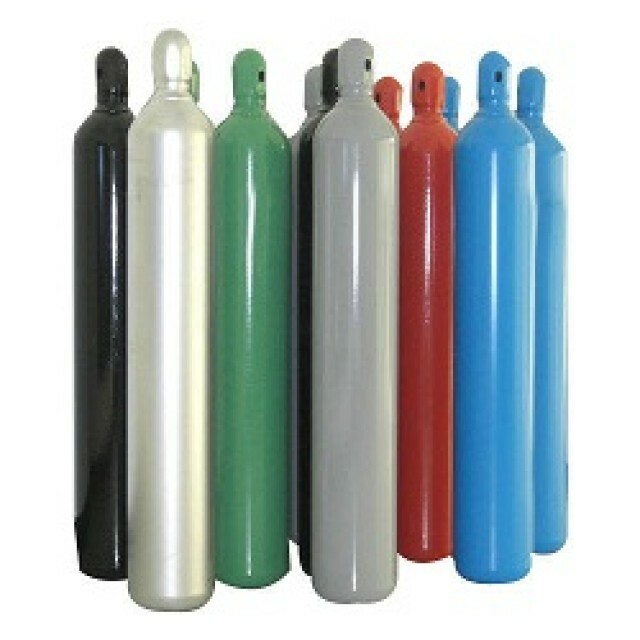 We have sizes and gas types for every activity from Camping, DIY, Indoor heaters, Caravans, BBQ's and much, much more. 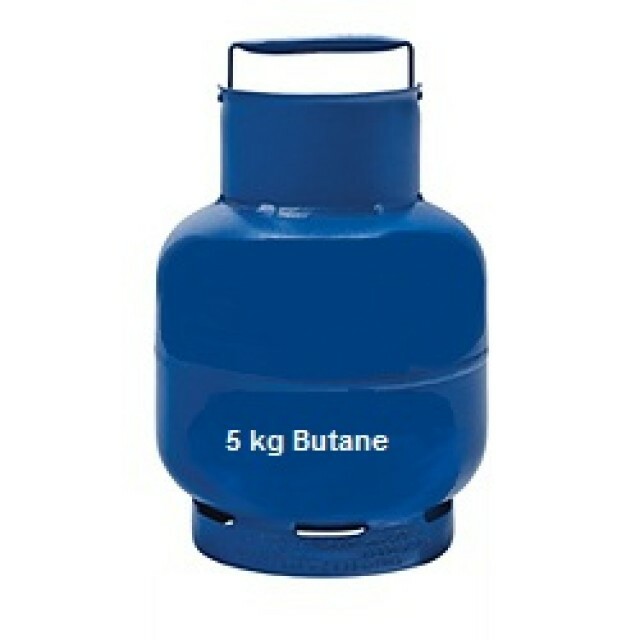 From 3kg to 50kg, cylinders are available for collection from all BNH LPG CYLINDERS L.L.P stores. 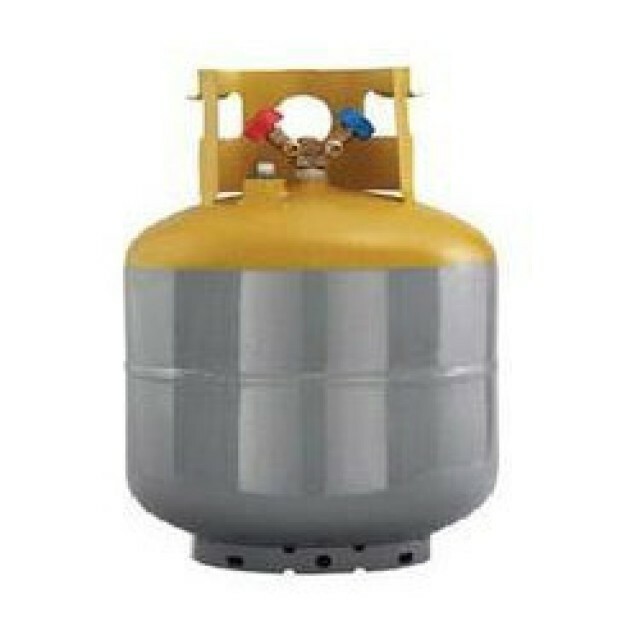 We also stock a selection of Mobile Cabinet Heaters from some of our Country Stores, to find your nearest Country Store click here. 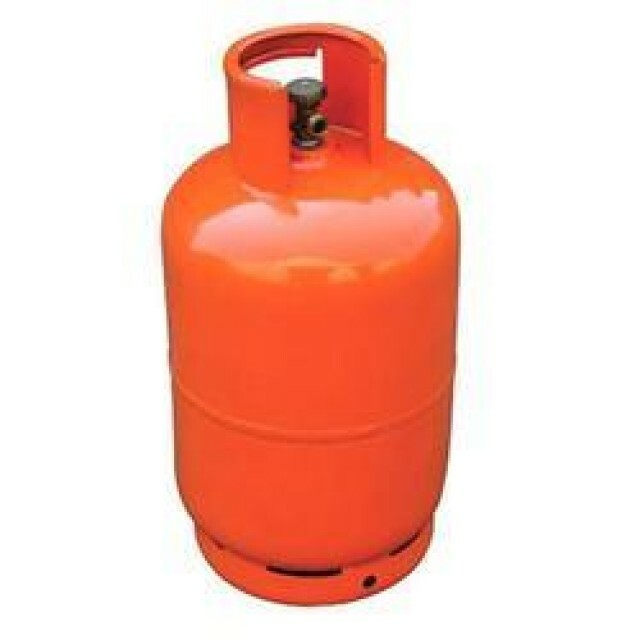 BNH LPG CYLINDERS L.L.P also deliver cylinders from our stores, to find out if we cover your area just give the store closest to you a ring.